This summer has been super busy! 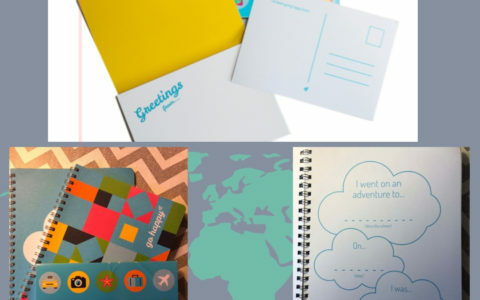 From works events to birthdays (including my own – yea!) 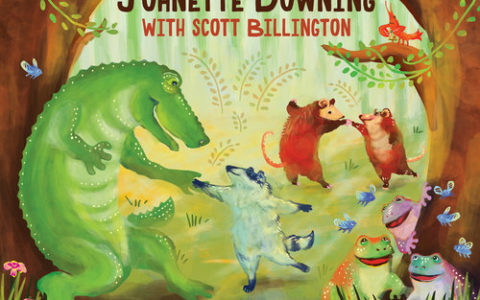 to end of school year parties, there’s been no shortage of things to do and celebrate! 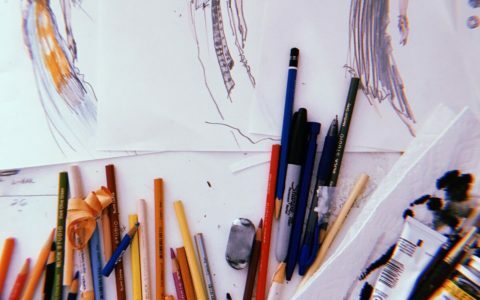 While this is super exciting and fun, it also means a lot of dressing up with the main focus wearing clothing that is comfortable and fashionable. 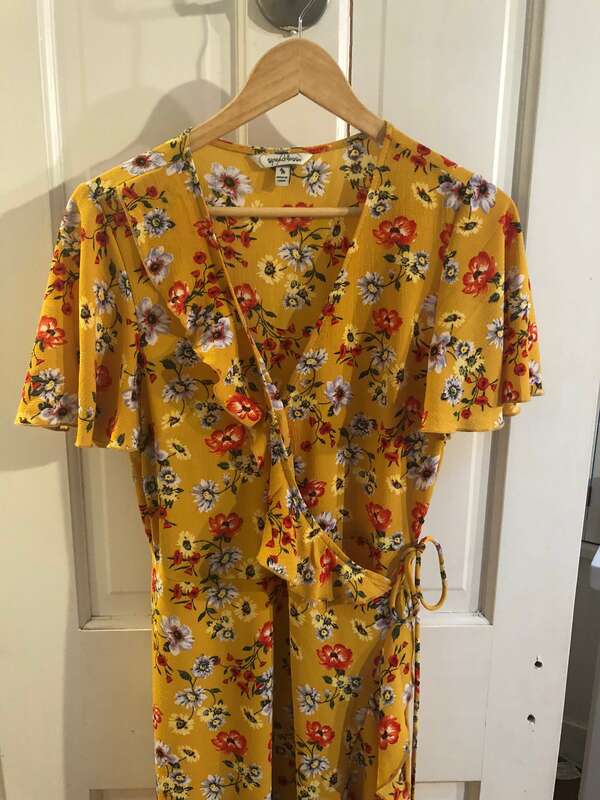 For me this has been wearing a fun yellow, summer-y dress that feels great when I wear it and is also really comfortable. 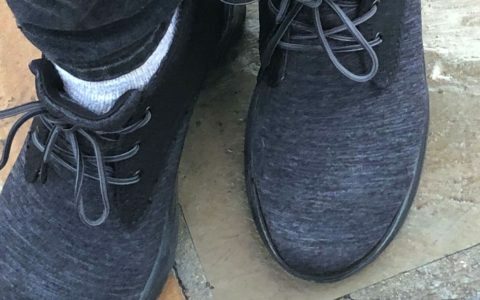 A staple in my wardrobe and worn at multiple events, I been easily cleaning it at home thanks to Dryel. This home dry cleaner system makes it easy to safely dry clean clothes at home without causing your favorite items to fade, shrink or stretch. 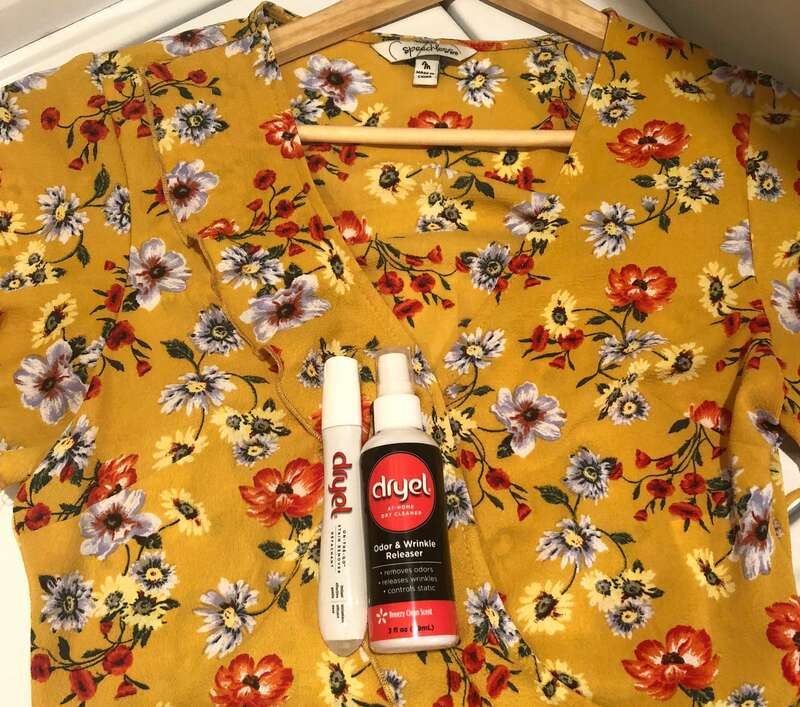 I used the Dryel Starter Kit, which came with a reusable fabric protection bag, an on-the-go stain remover, and an odor and wrinkle release spray. 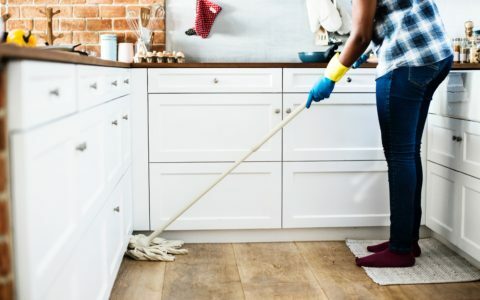 To use, all I had to do was pre-treat the dress with the stain pen (which you can also carry around should any messes occur when you are out and about), apply the odor spray to the dress, and then place it in the bag, along with the Dryer activated cleaning cloth, for around 15-30 minutes. And just like the that my favorite dress was clean and ready for another wear. 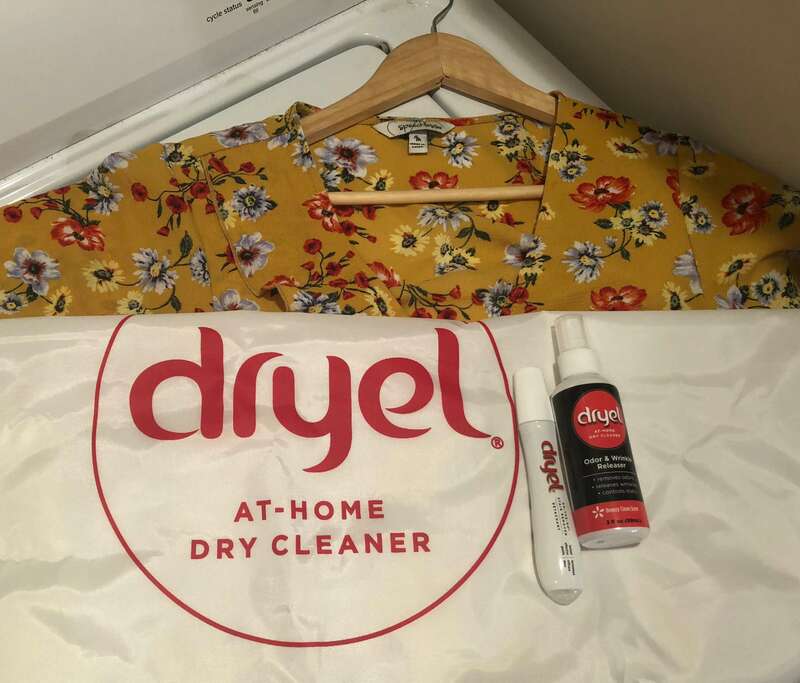 The beauty of Dryel allows you to skip the hassle of figuring out time to get to the dry cleaner using a safe system that you can conveniently use at home at a fraction of the cost. 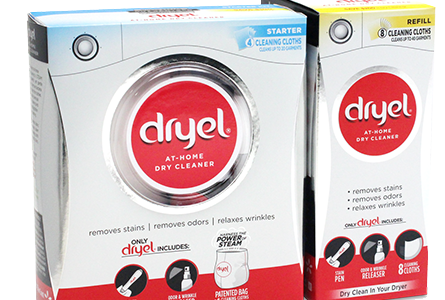 Another cool thing about the Dryel system is that you can actually clean up to five garments in the reusable protection bag, allowing you to clean more of your favorite summer pieces, quickly and efficiently.